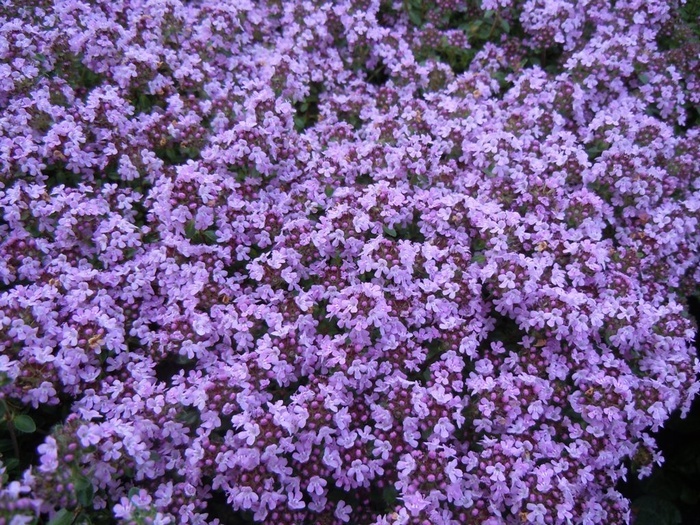 A distinctive thyme having dark green leaves which form dense mats of scented leaves, smothered in Summer with masses of pink flowers. height 5cm, spread 30cm. 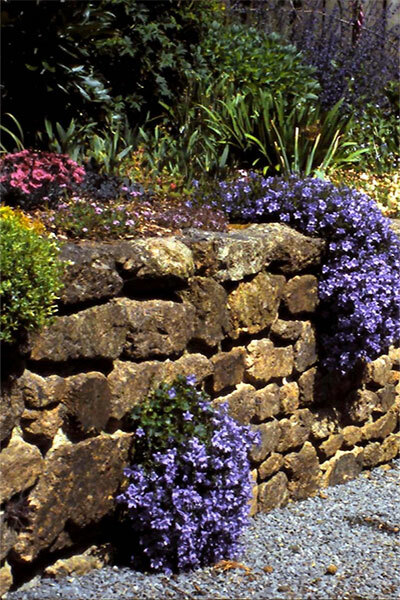 For a sunny well-drained site at the edge of the border or rockery. Also good in pots and containers and between paving stones.